GAIL (India) Limited, a Maharatna PSU and India's flagship Natural Gas Company is integrating all aspects of the Natural Gas value chain (including Exploration & Production, Processing, Transmission, Distribution and Marketing) and its related services. GAIL (India) Limited, invites applications from Indian nationals for the post of Chief Manager (Law). 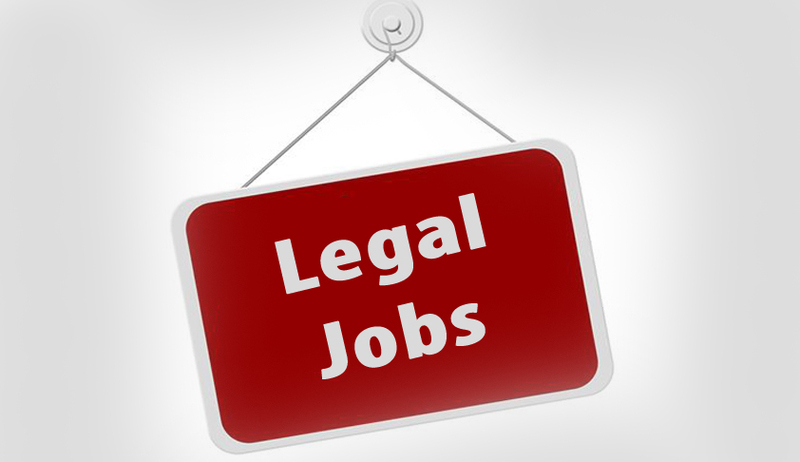 Preference will be given to candidates having Full Time Master Degree in Law (LLM).